File Sizes for Final Fantasy 15/ FFXV - both PS4 and Xbox One Revealed! On November 29, 2016, Final Fantasy XV, Square Enix's most anticipated game, will be released for its debut. File Sizes of Final Fantasy 15/ FFXV revealed! 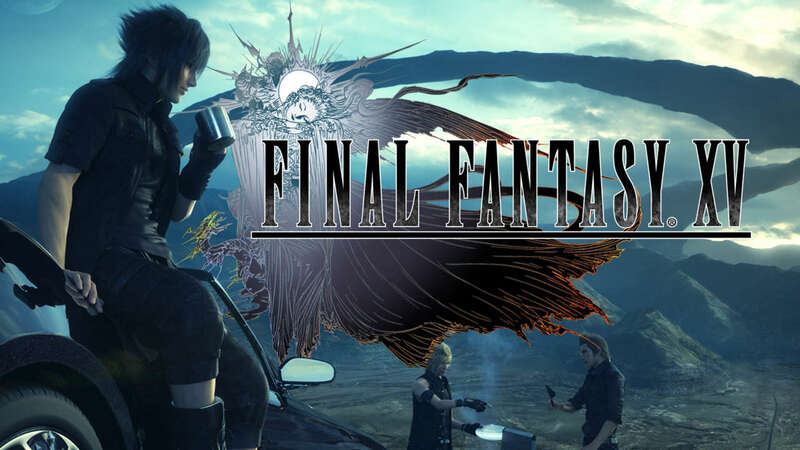 Final Fantasy 15 [FFXV] one of the most highly anticipated games created by Square Enix has just revealed the file sizes for both consoles in PS4 and Xbox One. With the long awaited RPG finally coming out on November 29, 2016, people are gearing up and getting ready to play as the prince of Lucis, Noctis Lucis Caleum. However, there’s a catch. Before you get the game, check if your console’s got enough memory space to house the whole game. According to Dual Shockers, the file size is 50.698 GB on PS4. But that’s just the base file. There’s also an additional 6.593 GB required to install before you can play the first part of the game. The Xbox One’s file size, as revealed earlier this month, is apparently 50.94 GB. However, these numbers don’t appear on the stores. In the Playstation Store, the file size is reportedly at 40.5 GB. The Xbox Shop however shows a 51.82 GB file size. But don’t download it just yet. Some of these games still on the store could be the pre-released version. No need to fret, however. On Day One, the game will have a significant and large patch update known as the “Crown Update”. This update deals with “minor bug fixes, a variety of updates, and new features that will greatly enhance the story”. With people all expecting the goodness that is in every Final Fantasy XV, people are hoping that the bug fixes and the variety updates do make up for the many delays and years of waiting for the game. With that, we wait for tomorrow – November 29, 2016. The day when Final Fantasy 15/ FFXV finally debuts and we can enjoy the latest and most anticipated series of Square Enix.